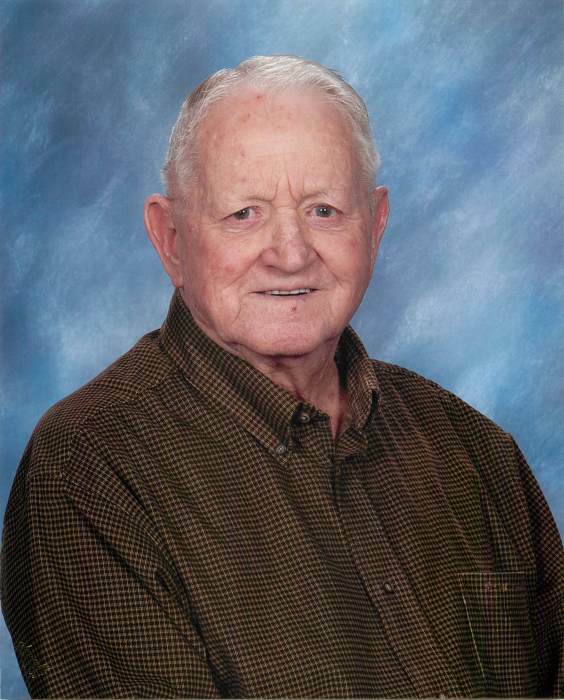 William Grady “Daddy Grady” McLendon, 89, of Columbus, GA, passed away Friday, April 06, 2018 at his home. Funeral services will be held at 11:00 AM EST, Monday, April 9, 2018, at the Chapel of the Pines Mausoleum at Parkhill Cemetery with Reverend Paul Thomas officiating. The family will receive friends one hour prior to the funeral. Mr. McLendon was born July 23. 1928, in Edison, GA, son of the late Russell Grady McLendon and Bessie Cullifer McLendon. He was a member of Evangel Temple Assembly of God. He is preceded in death by his precious wife, Betty L. Geiger McLendon, his daughter, Teresa Norsworthy, his parents, and siblings Wilbur McLendon and Melba Scoven. He is survived by his daughters, Debbie Williams and husband Jeff of Columbus, GA and Wanda Miller and husband Tony of Columbus, GA; son Robert Michael Elmore and wife Sharon of Bolivar, MO; fifteen grandchildren and seventeen great grandchildren. The family would like to extend a special thanks to family, friends and caregivers for their prayers, care and support during Mr. McLendon’s illness.